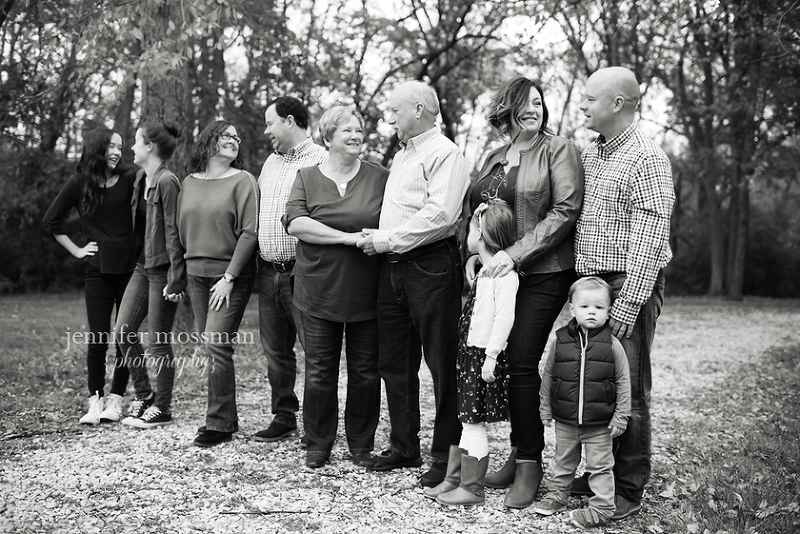 Not gonna lie…I used to get really nervous about extended family sessions! I felt like there were so many people to organize and direct. What if no one would listen or the kids weren’t cooperating? What if? What if? I’m not sure why I was working myself up so much about these. Any of the “what ifs” in my head could happen at any given session. 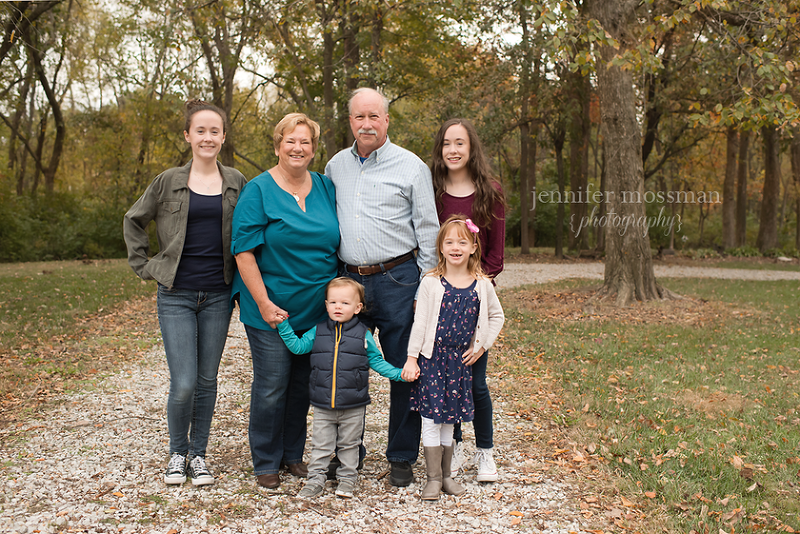 Extended family sessions have actually become one of my favorite types of sessions. It’s always going to be challenging when there are lots of little ones, but it just is what it is. Everyone gets that and understands. Personally, I would rather have a photo that documents how life is in the moment than nothing at all.  These are sessions that might be difficult to schedule. They might be frustrating at times. But, trust me, it is worth it to have a photographic memory of your family with all your loved ones present. 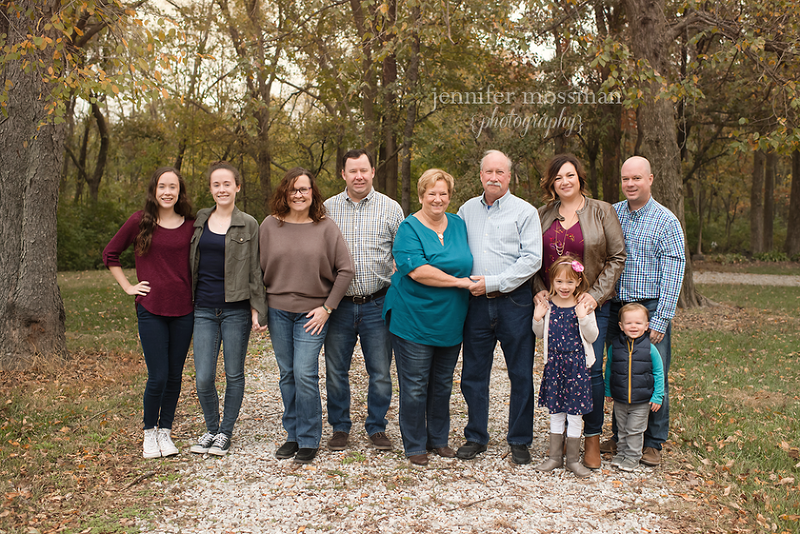 I’m extremely happy that I could do this extended family session for my dear longtime friends. We went through the normal scheduling challenges..family members living out of town, weather, availability, etc. We almost cancelled because the temperature dropped radically on us the day before the shoot. I’m so so glad that we just went for it. 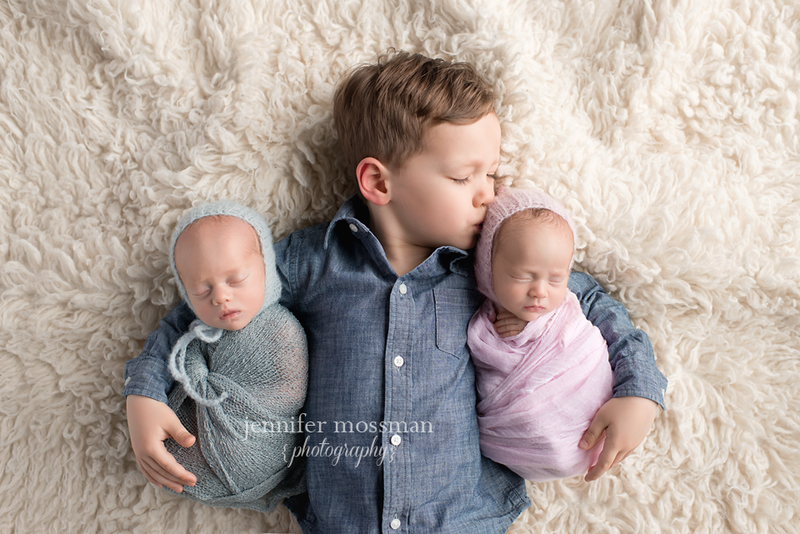 Now this family has these memories of their family as it is now forever!